Follow your amusing local guide around the Miracle Square and check out the most iconic sites. 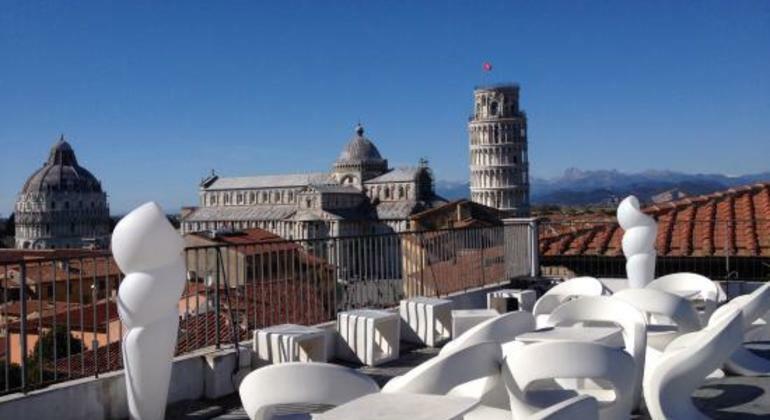 The history and secrets of Pisa will be revealed on this free tour. 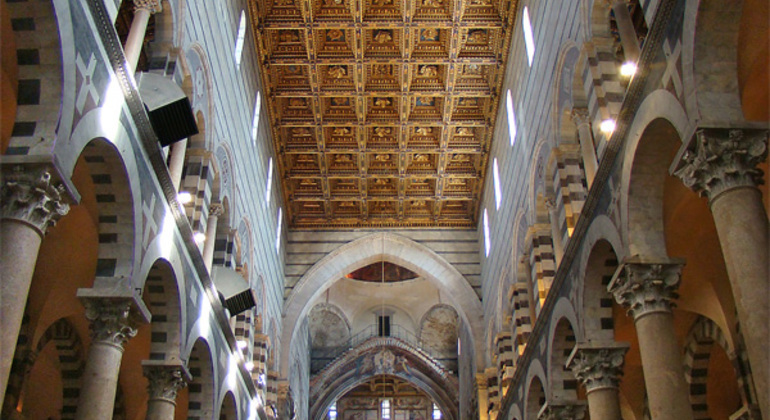 Visit world renowned architectural masterpieces of the Middle Ages in the spiritual center of Italy and learn about its history & culture with a knowledgeable guide. Take your time to revel in the beauty of main curiosities of Pisa as the Cathedral, the Baptistery and the iconic Leaning Tower with your experienced guide. Enjoy iconic Pisa on your compelling tour with a licensed guide. You'll not only walk to famous sites but see inside of the Cathedral and the Leaning Tower. 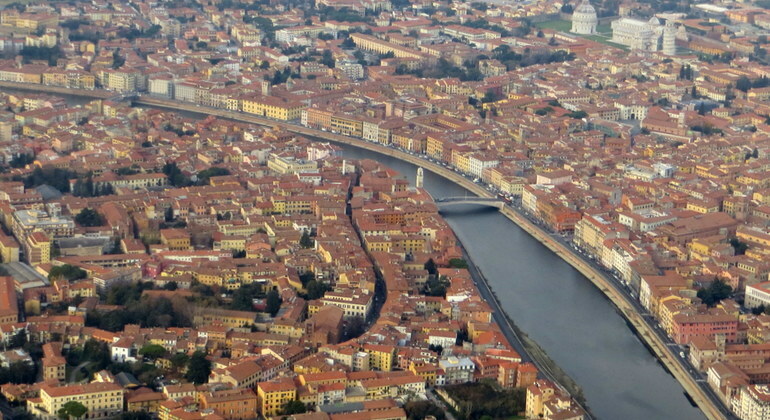 Discover Pisa's sights, hear its legends and engaging history joining this walking tour. You'll visit Piazza Dei Cavalieri, Miracles' square, churches and more. 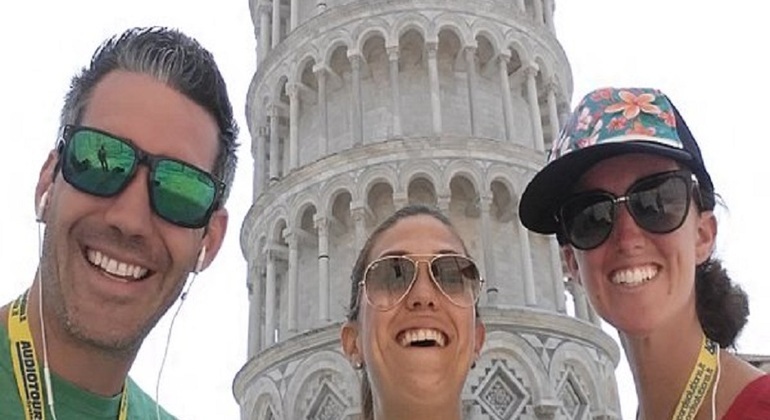 Cover the secret history of Pisa and Piazza dei Miracoli during the most amazing time with me. We'll see spots as the Leaning Tower and Baptistry on this free tour.